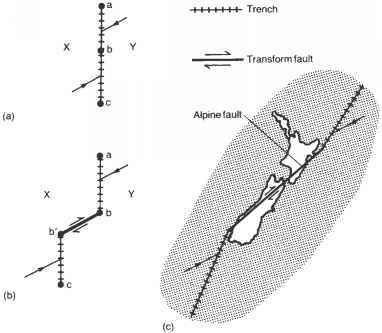 Figure 2.3 Elastic rebound mechanism of earthquake generation. 100 km as the P-pP time separation becomes very small. The focal depths of local earthquakes can be determined if a network of seismographs exists in the vicinity of the epicenter. In this case the focal depth is determined by triangulation in the vertical plane, using the P-S time difference to calculate the distance to the focus.